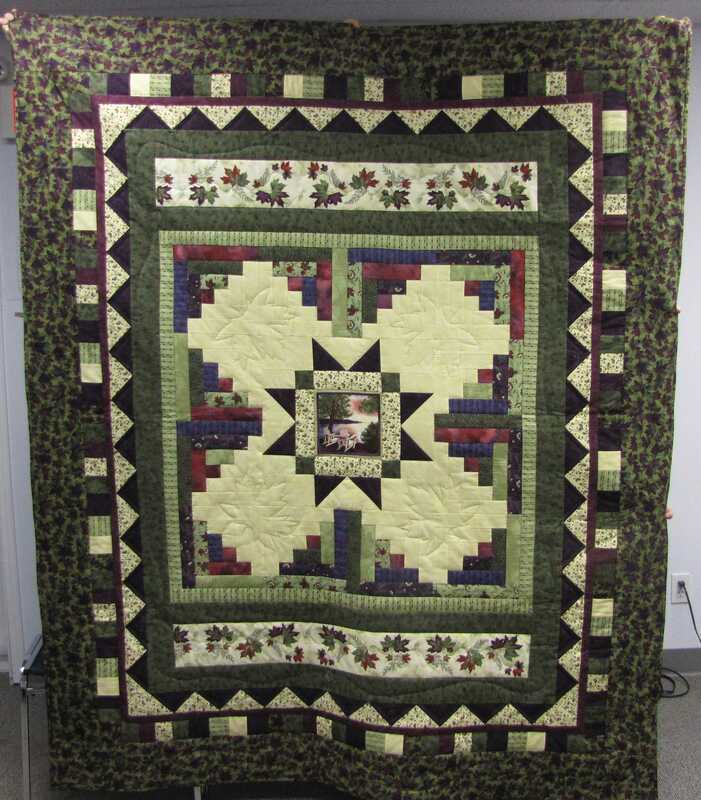 We have a draw every year for a beautiful locally made quilt. Tickets are $2 each or three for $5 and are available throughout the fair, as well as throughout the village prior to the fair. Winning ticket drawn at 5 pm. The 2017 Turkey Fair quilt reflects Canada’s 150th birthday by incorporating iconic Canadian imagery including Muskoka chairs by a lake and quilt stitching in the shape of maple leaves. This quilt is breathtaking! Buy one ticket for $2 or three for $5 and you could win a chunk of cash! Last year’s winner took home over $1200 and that was on a rainy year! Get your Turkey Fair brochure stamped at various locations throughout the fair and enter to win Via Rail credit! You could win a Promotional Travel Credit entitling the winner to a credit in the amount of $1,000.00 off the cost of a VIA Rail ticket on any of our VIA Rail train services within Canada. It is strictly forbidden to sell trade or transfer this voucher in any manner to any individual but the winner and, this Travel Credit is not redeemable in cash. Children can enter a free draw to win cash. Purchase a Turkey Fair button for $2 and you could win a prize throughout the day. Check the board at Turkey Fair Headquarters to see if your button has won a prize. You can also check the Prize Winners page after the fair for your number. Are the Button numbers going to be posted on your web-site ? Yes, the unclaimed button prize numbers will be posted on the 2011 Prize Winners page within the next few days. Also, please note that ALL of the Turkey Fair, including the website, is run by volunteers who have lives and jobs and who do their best to get this information out as soon as possible.